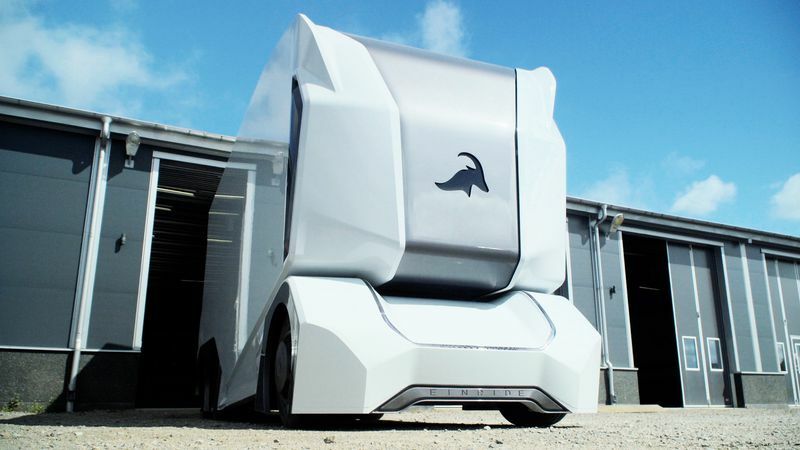 The future of self-driving long haul trucks is here. At present, there are already a number of vehicles that feature autonomous driving softwares. As advanced as they are, these vehicles still haven’t attained Level 5 autonomy — reserved for truly autonomous systems. For Swedish startup Einride, however, this is the bar to meet, and they have developed a prototype vehicle that fully embraces the autonomous future. 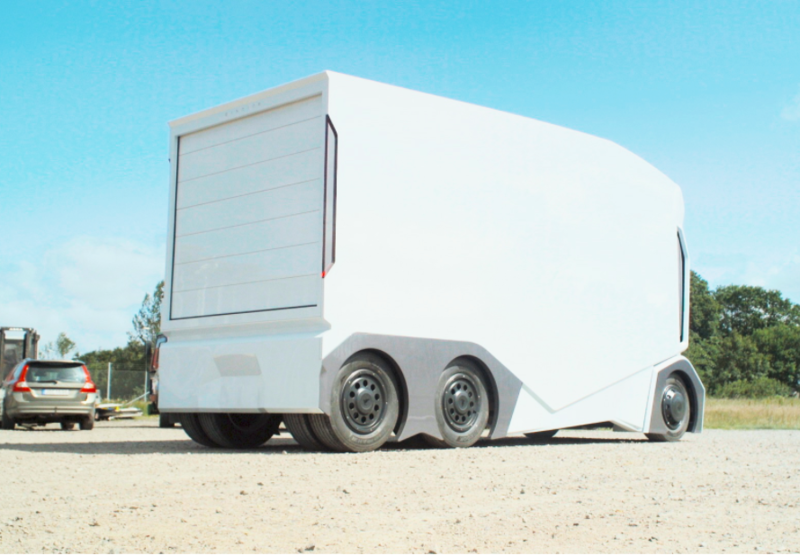 Einride’s T-Pod is an all electric truck built for long-haul deliveries. The trailer, which is a little over 7 meters (23 feet) has space for cargo but lacks a cabin for a human driver or operator — as well as everything else that goes in a driving space, i.e. pedals, a steering wheel, and a windshield. It can be remotely controlled by a human operator or run completely free of human control. The goal is to setup a complete transport system “running between the cities of Gothenburg and Helsingborg, Sweden, and the first active system will cover a capacity of 2,000,000 pallets per year,” according to an Einride press release. The prototype, unveiled at a week-long Swedish political event, is set for testing this year. If all goes well, international distribution would soon follow. Long-haul trucking has always been the number one industry that seemed viable for a full autonomous takeover, as its mostly confined to the highway. Back in 2016, Uber demonstrated the potential for driverless trucks. Einride wants to turn that potential into reality.